Whether you require posters printed for a tradeshow or custom vinyl banners for an event, Accent Printing Solutions is dedicated to producing wide format poster printing of the highest quality. With locations in NJ and NYC, we are here to guide you through the process. 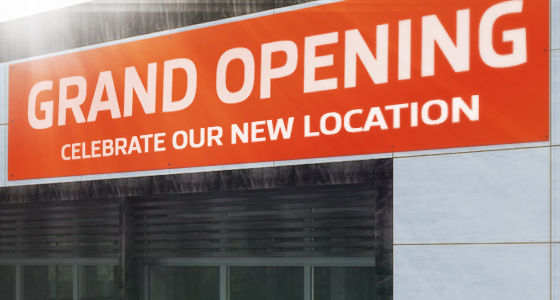 Whether it’s a directional signage for a conference or color tradeshow graphics, Accent Printing Solutions understands how important your large format work is. So, we give you vivid color finished exactly as you want—either printed on high quality paper, vinyl, canvas, nylon, PVC, or aluminum. With so many options and substrates, we can offer the perfect solution to meet your need. Our staff is very experienced in handling rush projects and will best advise you when your posters need to be printed in a hurry. 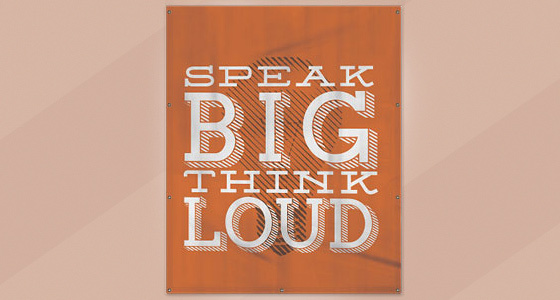 POSTERS Great for tradeshows/retail marketing indoors. It is printed on premium coated stock and prints on one side only. Matte and gloss laminating options are available. 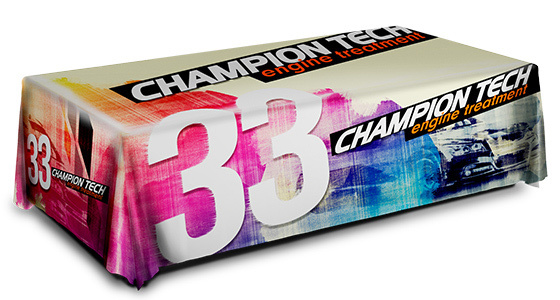 We can print up to 50" wide. BANNERS Great for outdoors and indoors, retail advertising, or trade shows. 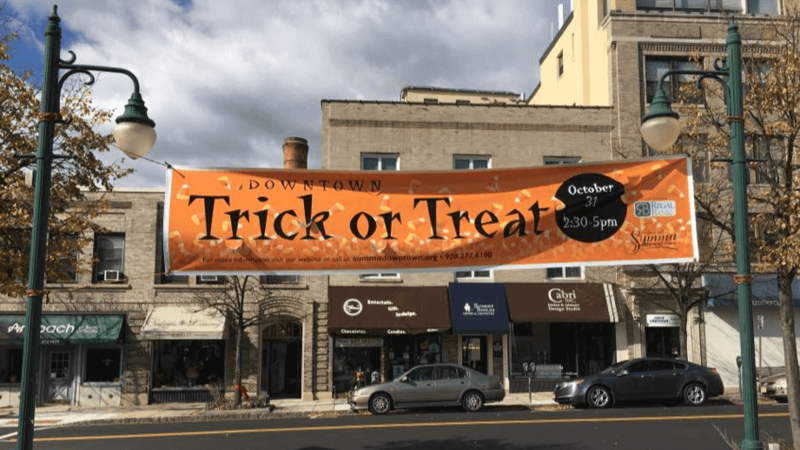 Banners are available in standard and premium thickness, printed on one or both sides, all of which are available with grommets, pole pockets, and welding. 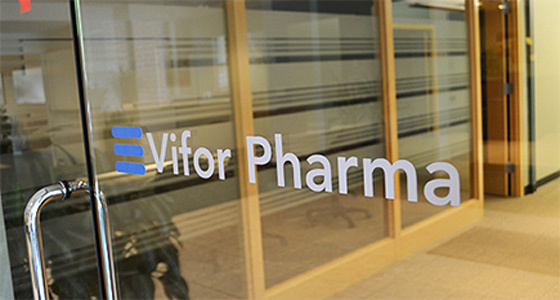 3D LETTERS Great for displaying your logo or brand. You can leave natural material exposed, or we can print on and the front and in some cases the sides as well. Metal, plastic, and foam material is available. 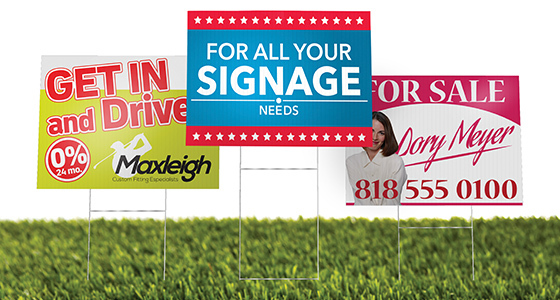 COROPLAST Great for political and real estate outdoor signage. We print on waterproof material, printed on one side or both sides, all of which are available with contour cutting and step stakes. 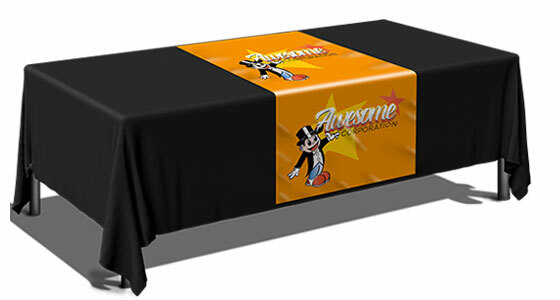 TABLE THROWS These are a must for tradeshows and events. Table throws are printed full color on 100% polyester which is wrinkle resistant. Available sizes are 90" wide by 132" tall or 90" wide by 156" tall. TABLE RUNNER Use table runners as a way to market your organization at tradeshow events. 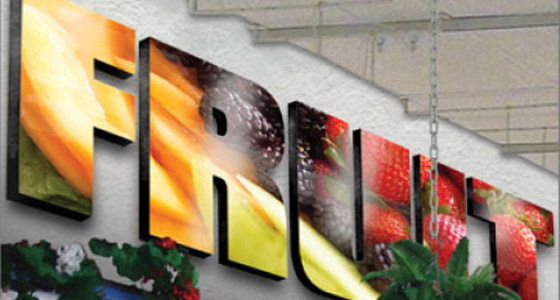 Table runners are printed full color on 100% polyester which is wrinkle resistant. They are 7' long and 2-5' wide with a 1" hem. 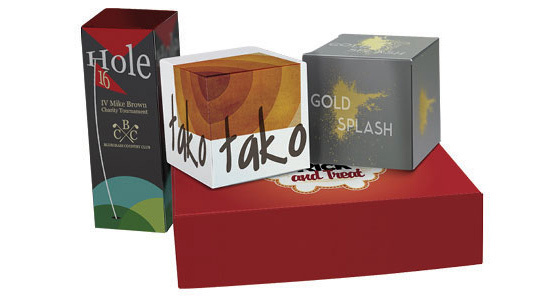 PRINTED BOXES Great for retail or special packaging needs. This is a great opportunity for branding and messaging. Boxes are available in a standard or non-standard configuration. 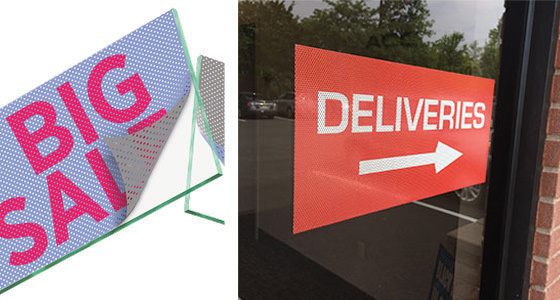 SEE-THROUGH VINYL Great for advertising on flat retail store windows or vehicle windows. The perforated white vinyl decal is made for windows and prints on one side only with 50/50 visibility. Laminating is available. VEHICLE MAGNETS Removable magnetized signage for vehicles. This material has outstanding durability and is made for commercial use. This product can be laminated for extra protection. FOAMCORE SIGNS Perfect for short term use signage. This material can be cut to a custom shape or left in a rectangle shape. We can print on one side or both sides. A table stand backer can be applied. Gloss and matte laminating options are available. PRINTED WALL GRAPHIC Removable graphics to stick on drywall, plaster, and flat panels. It can be cut to a custom shape. It prints on one side only. 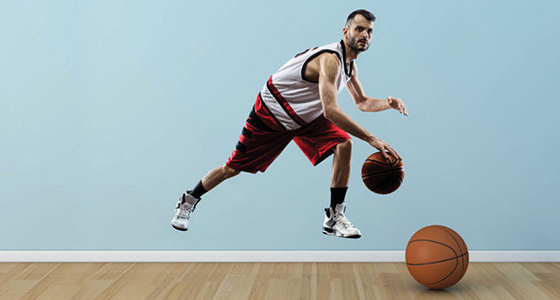 Make life-sized images on a wall. 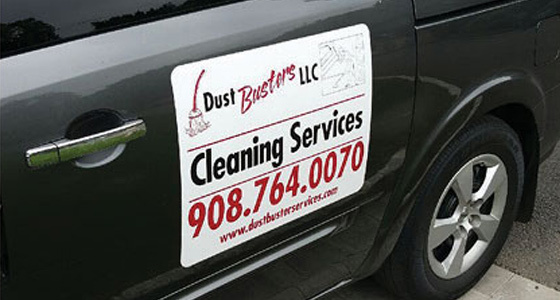 VINYL LETTERING Great for putting your corporate branding and company information on your window, door, or vehicle. It can be cut to a custom shape. The material comes pre-spaced with transfer material for easy installation. MOUNTED CANVAS Great for a corporate or personal gift. 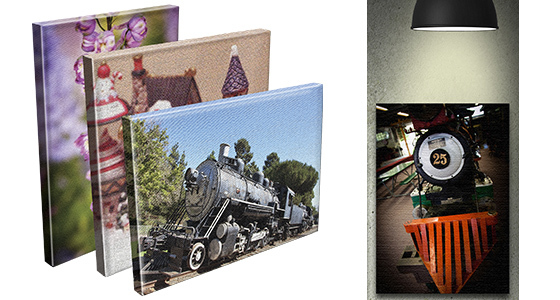 Mounted prints are produced on 17mil artist canvas with stretcher bars. Several sizes are available. 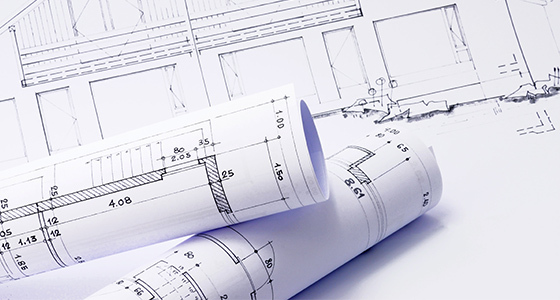 ENGINEERING COPIES We can reproduce your blueprints, drawings, and engineering plans. We can process a file or hardcopy document. Several sizes are available. 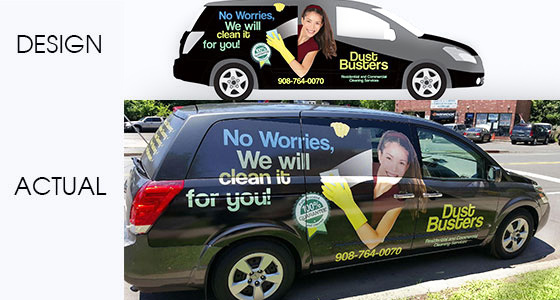 VEHICLE WRAP We can help make sure your business stands out. 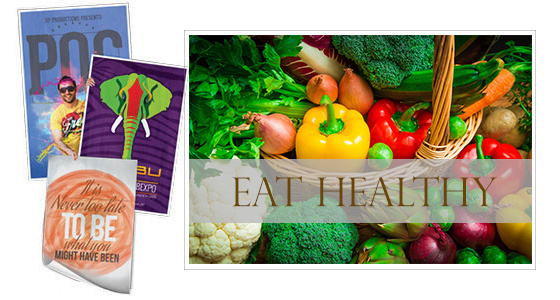 Produce leads and strengthen your brand. Please contact us for more details. 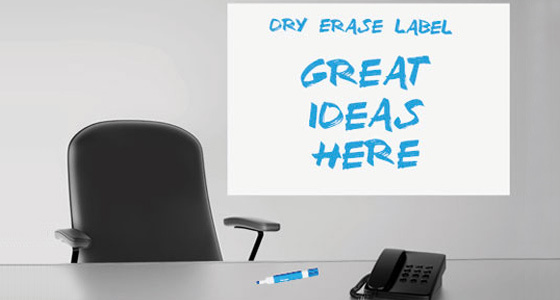 DRY ERASE VINYL Removable graphics to stick on drywall, plaster, and flat panels. Decals can be cut to a custom shape or left in a rectangle shape. We can print on one side only. The material is not guaranteed to be removable. 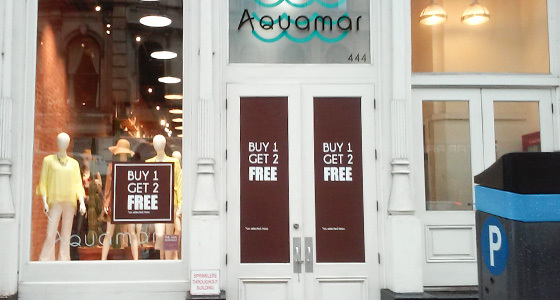 RETAIL SIGNAGE We can handle window signage (1 way or 2 way) for your retail location. Great for advertising and branding. 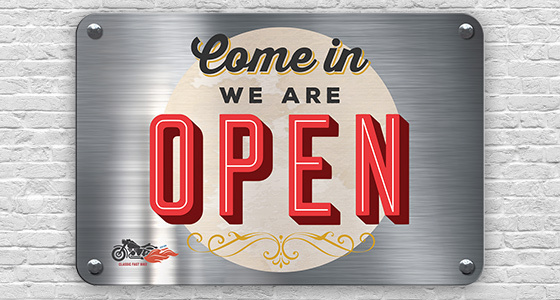 ALUMINUM SIGNS Aluminum signs are ideal for long-term, outdoor use. They are .040" thick and have rounded corners (3/4" radius) for safety. 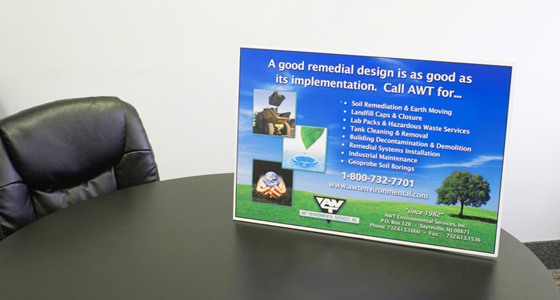 Aluminum signs can be bolted to a post or mounted to a wall. BANNER PRINTING Accent Printing can help draw attention with custom printed banners for your organization or event. Whether you need custom indoor banners or outdoor vinyl banners, keep Accent Printing Solutions in mind for all your banner printing needs.